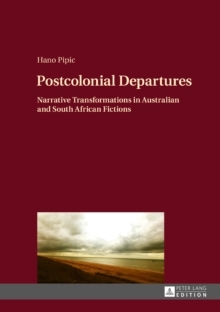 This book introduces a comparative transnational approach to Australian and South African literatures to move beyond the boundaries of the nation and to reveal a shared history of indigenous dispossession and violent repression. It engages with issues of trauma, suppression and the manifold concerns regarding the unfinished processes of reconciliation. 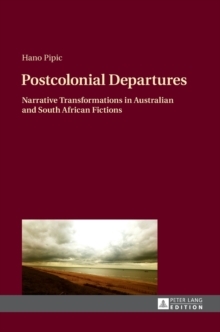 The contemporary postcolonial fictions chosen for the text-based analysis intervene in the unfinished processes of coming to terms with the legacy of the colonial practices of the past. This book compares nationally diverse postcolonial texts with a particular interest in the parallels in their deliberate breaks with generic patterns and structures.